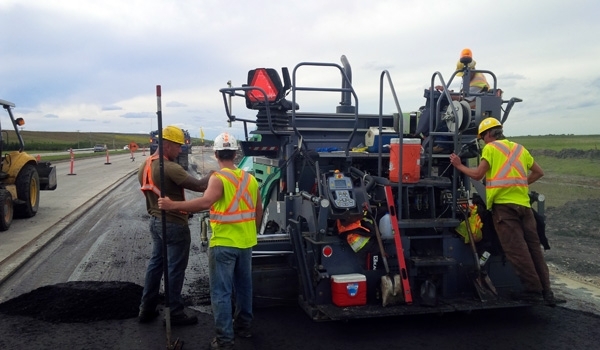 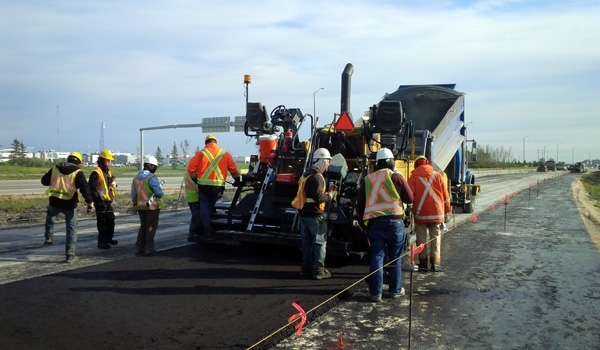 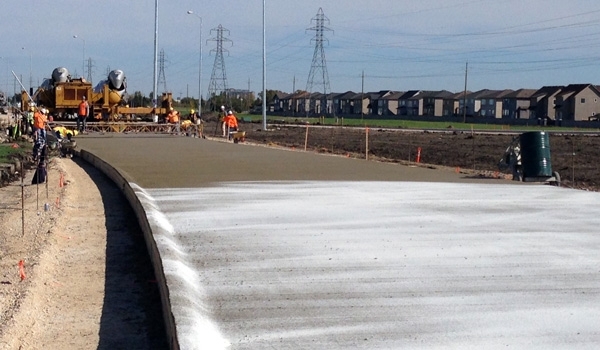 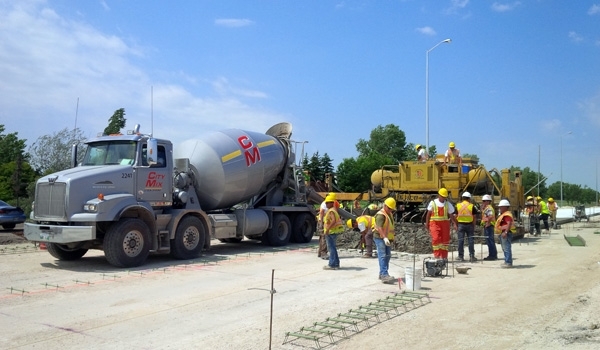 Waverley West Arterial Roads Project - Bituminex Paving Ltd. 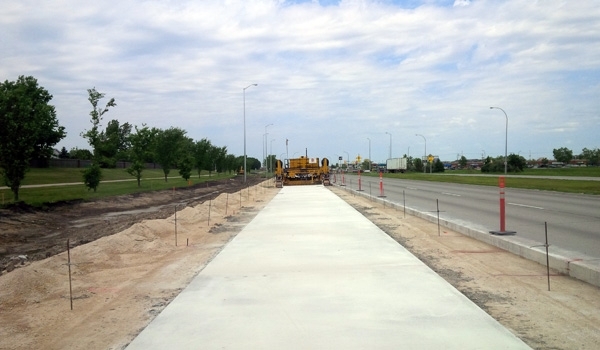 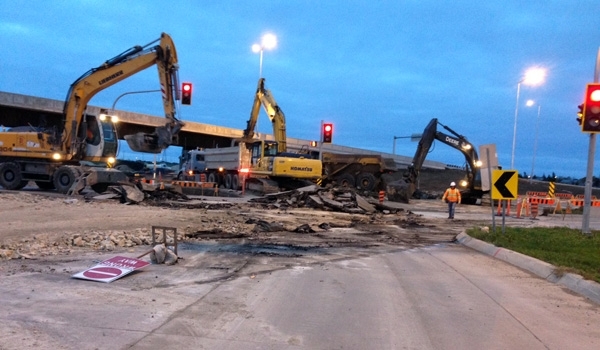 The Waverley West Arterial Roads Project extends Kenaston Boulevard to the Perimeter Highway (PTH 100) and serves as the principal route for traffic in southwest Winnipeg. 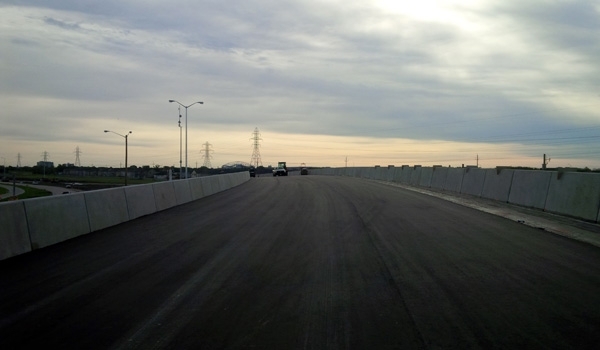 The project was delivered in many different stages and Bituminex completed the roadworks component at the North and South limits. 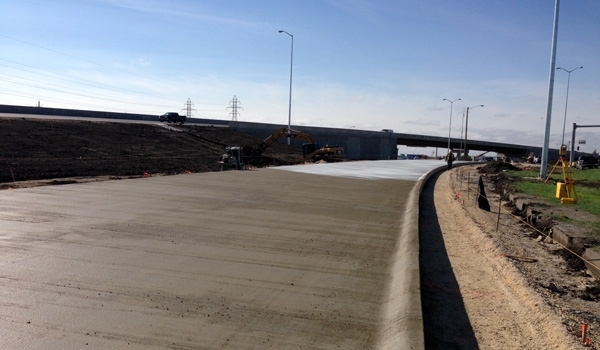 The North phase consisted of asphalt and concrete pavement to tie in the new bridge structure. 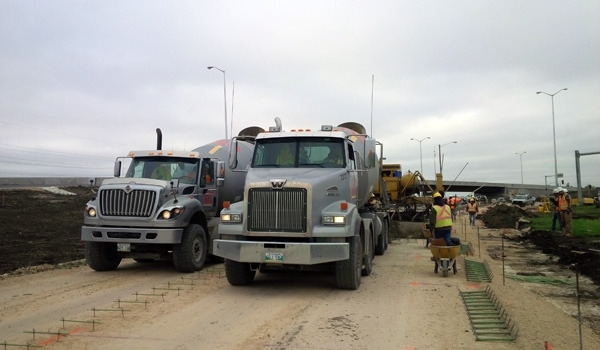 "Contract 4" was at the southern limit of the new roadway and involved a four lane divided roadway, a brand new intersection on the perimeter highway, and modification of the Waverley Street/Perimeter Highway intersection. 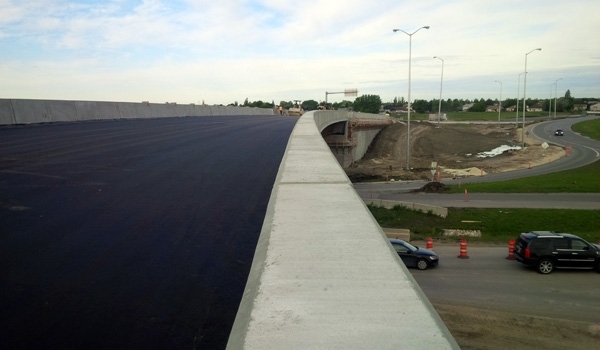 An aerial video of the completed project can be found below.